Fans can’t get over how much they look alike. 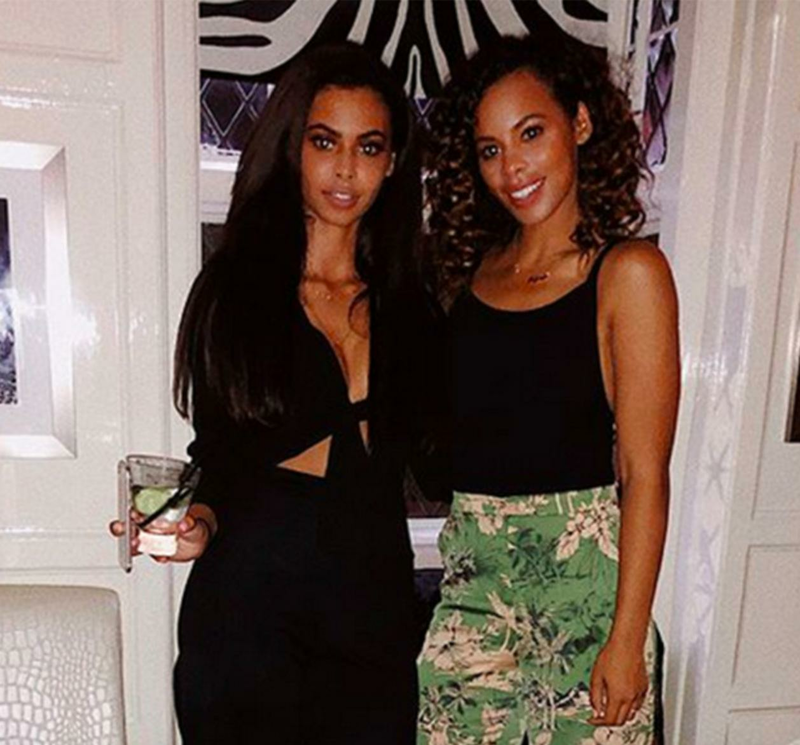 After posting a picture of her lookalike sisters on Instagram, fans can’t get over just how ‘identical’ Rochelle Humes, 29, and her siblings are. Rochelle took her youngest sibling Sophie for dinner at Sheesh in Chigwell ahead of her moving to Ibiza for the summer. When she posted a picture on Instagram of her standing beside her sisters Emily and Sophie, fans flooded the comments, shocked about how similar they look. Meanwhile a number of fans simply wrote the word ‘Twins’ under the picture of the beauties.